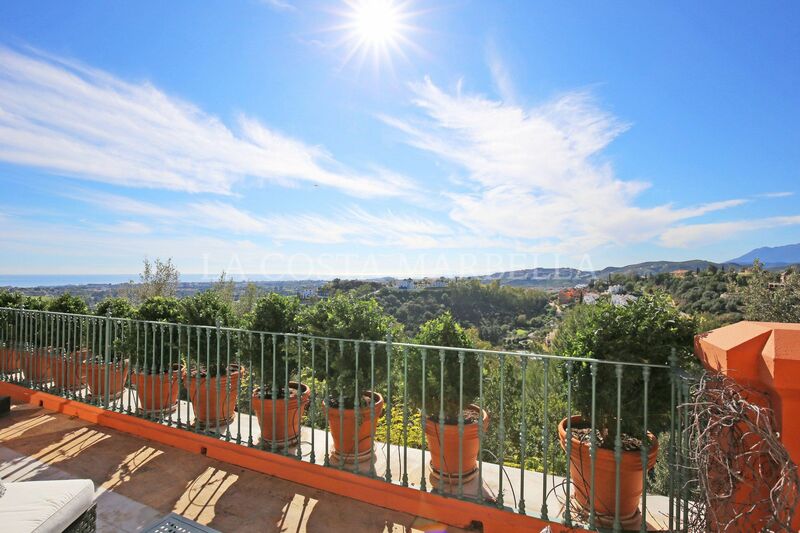 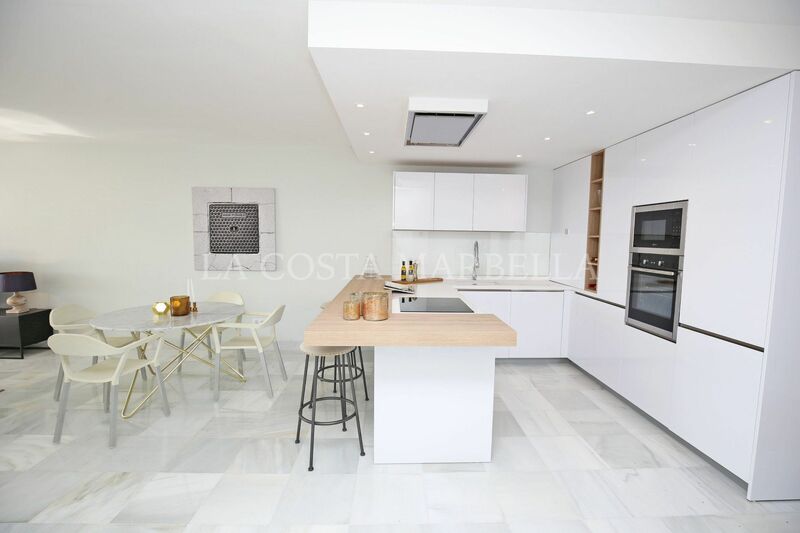 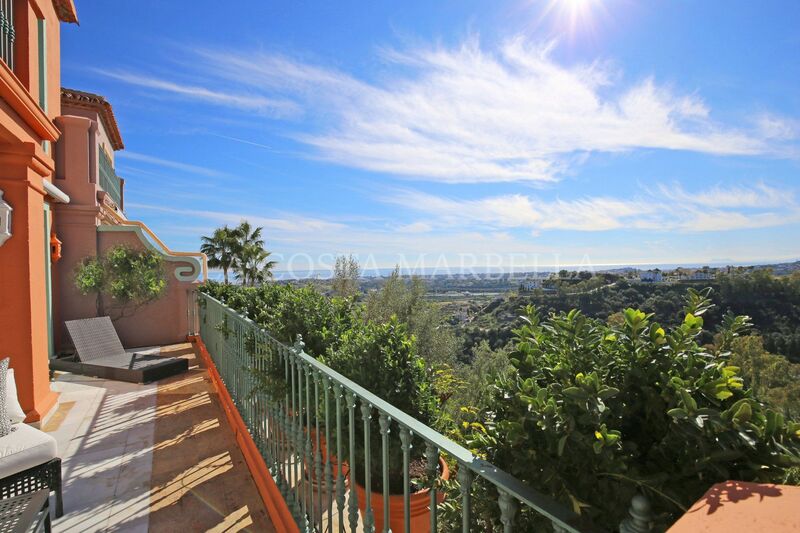 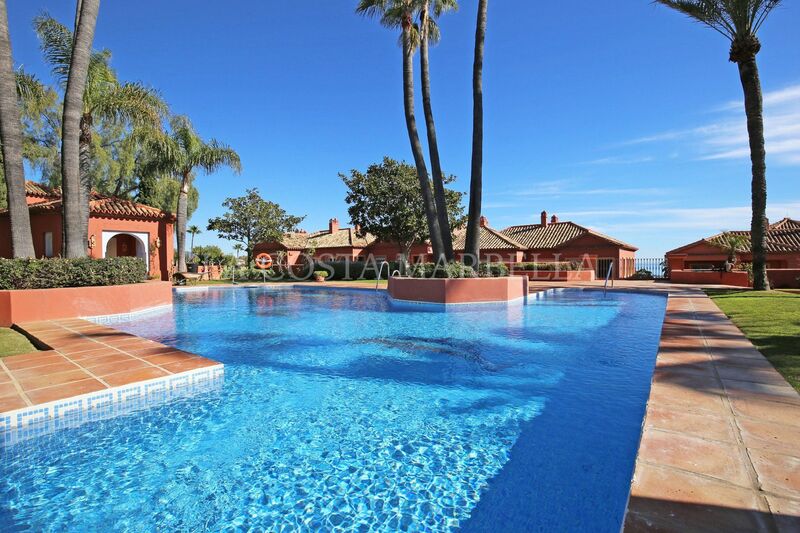 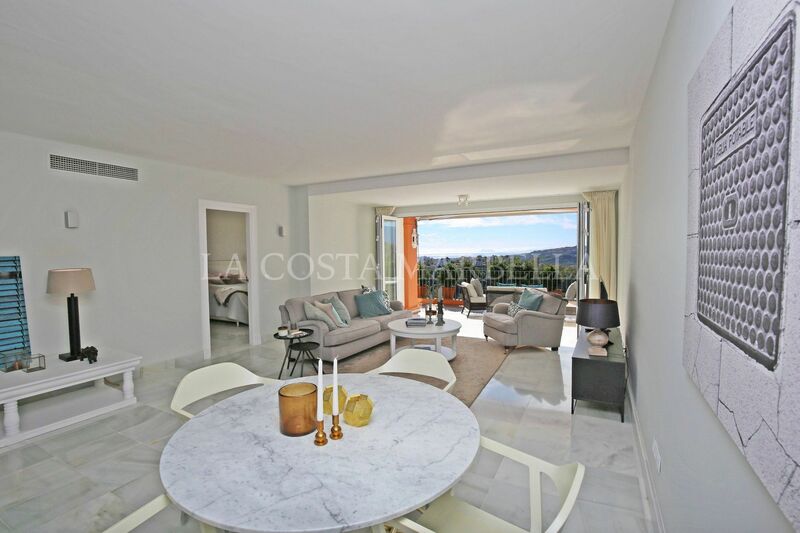 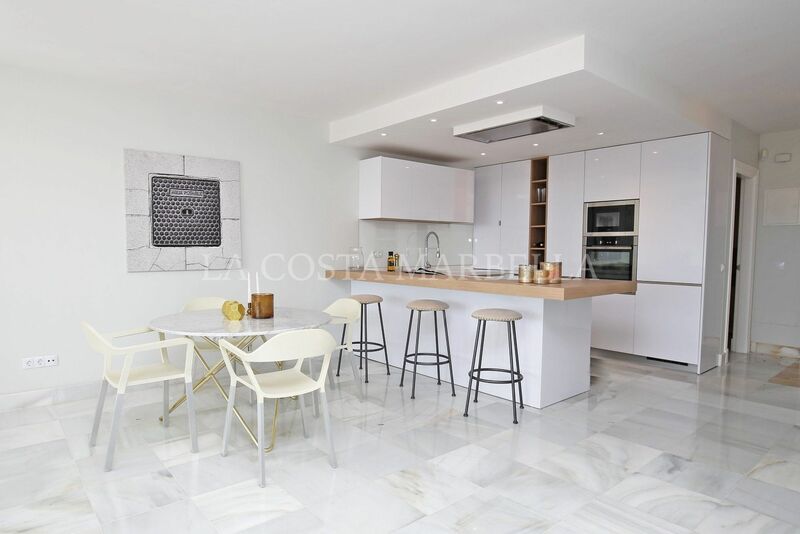 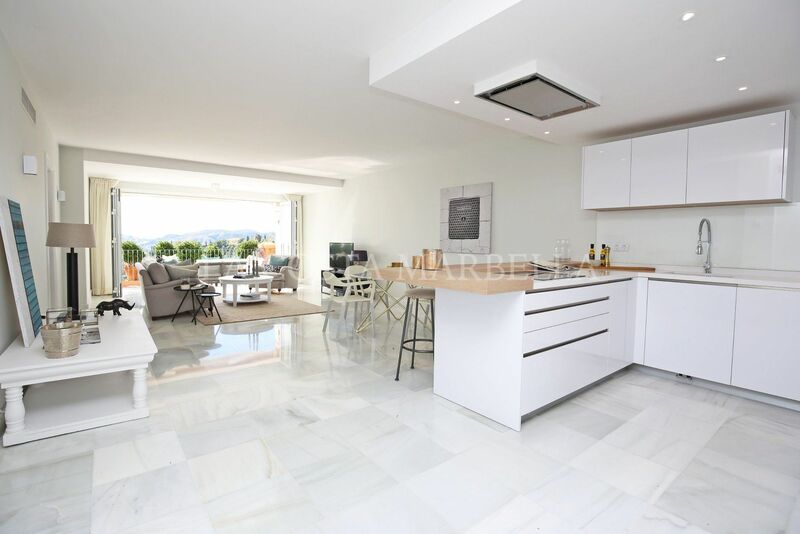 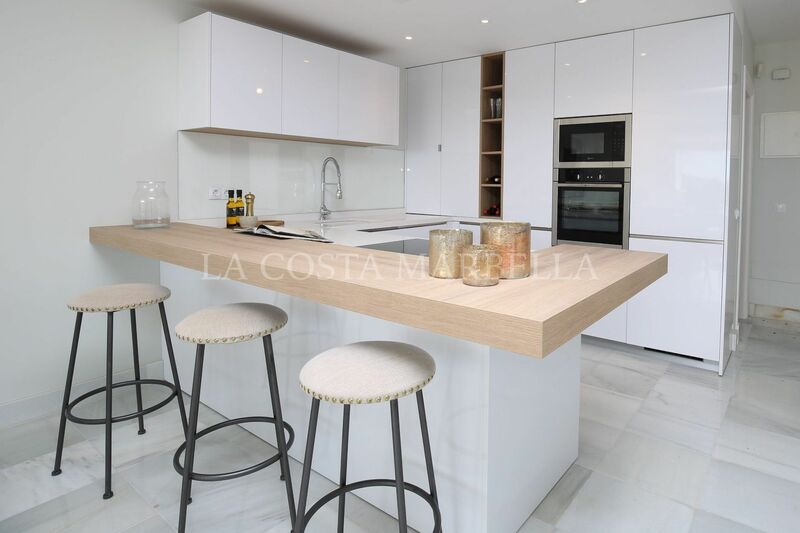 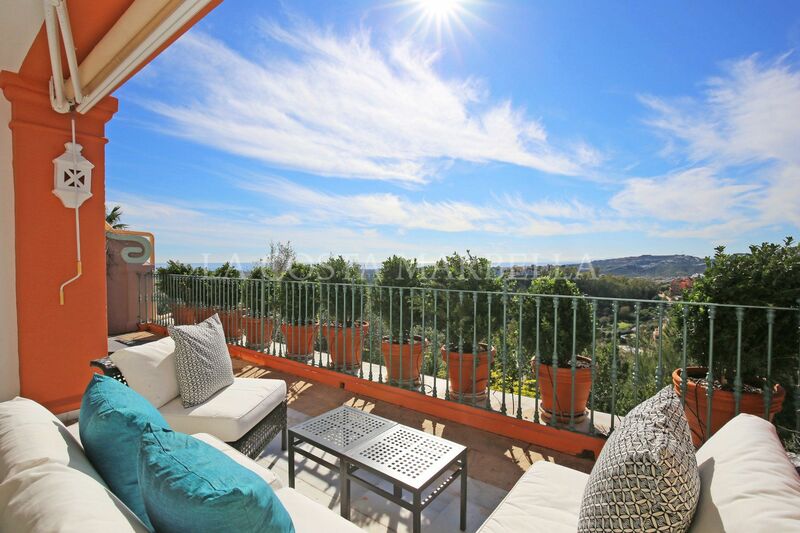 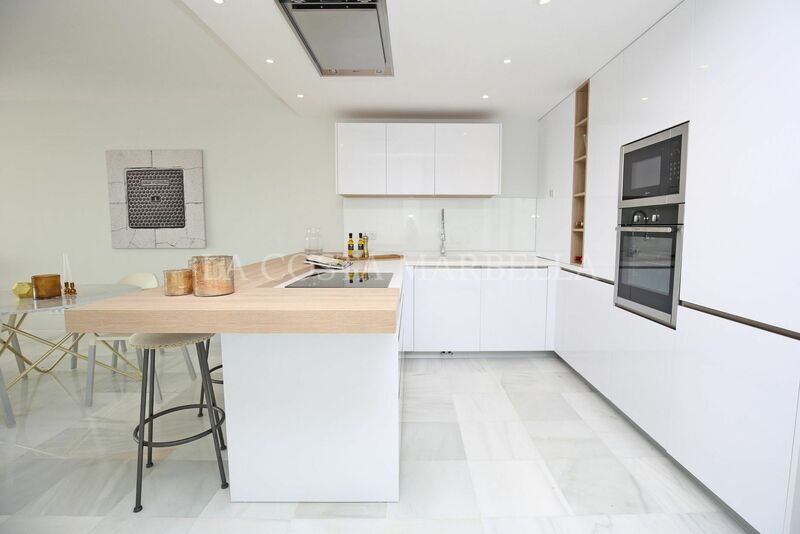 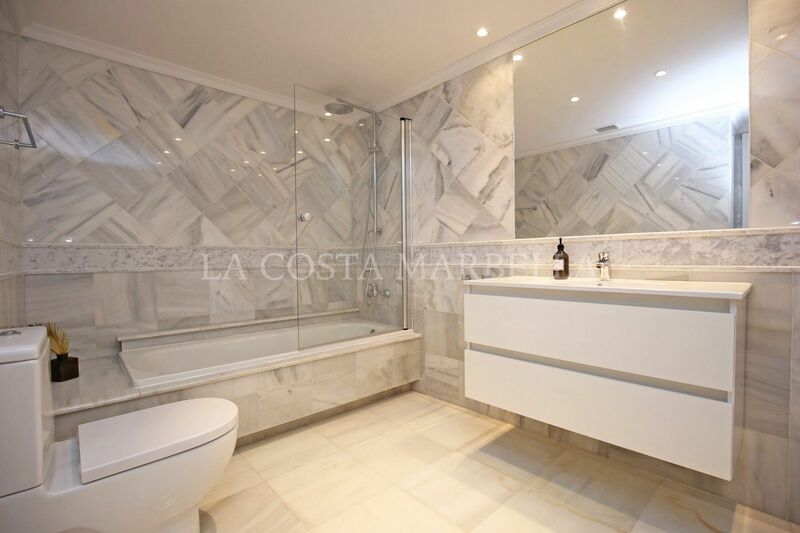 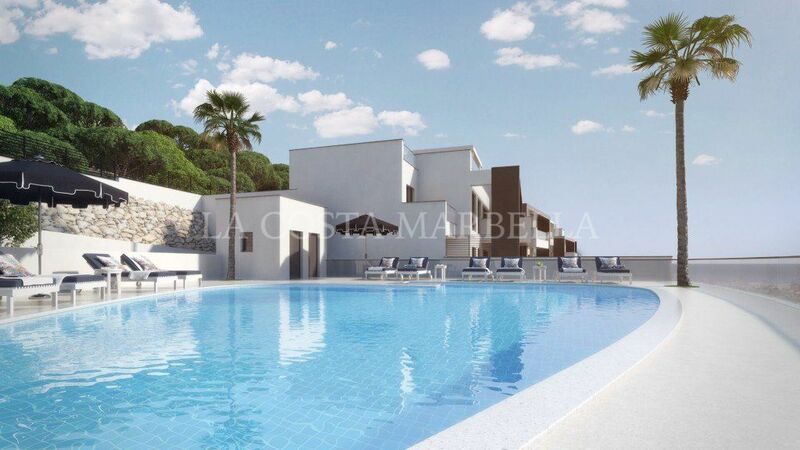 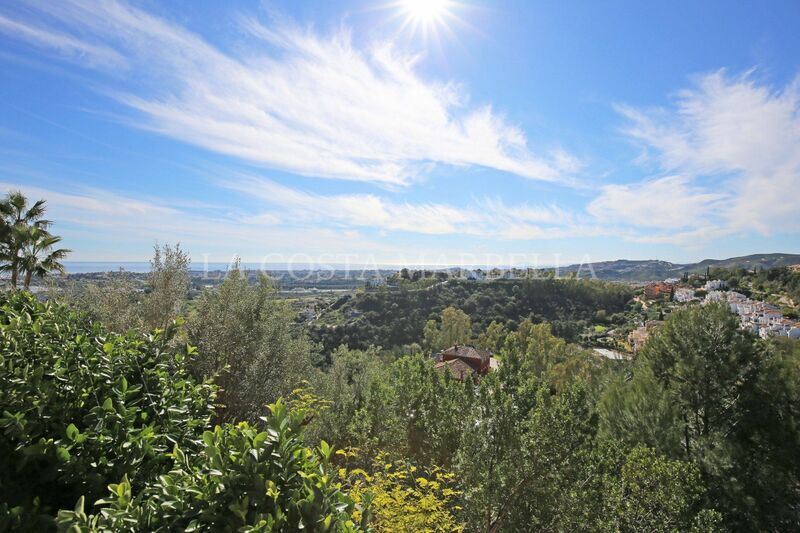 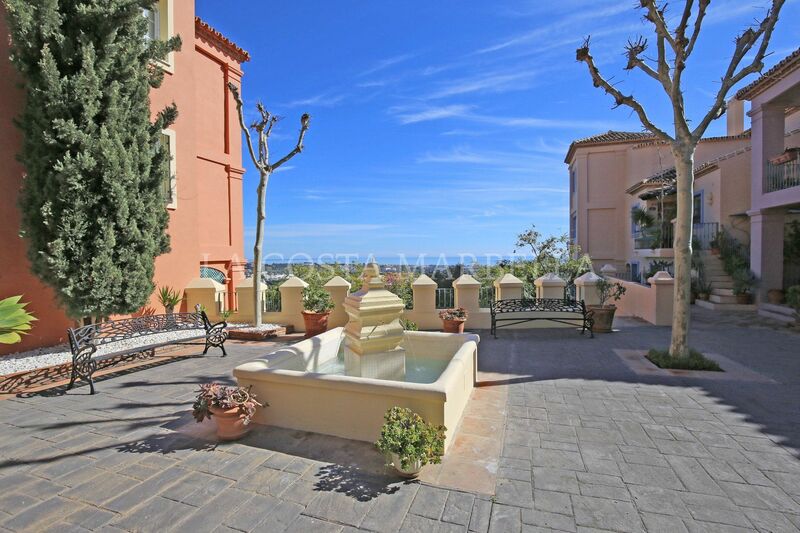 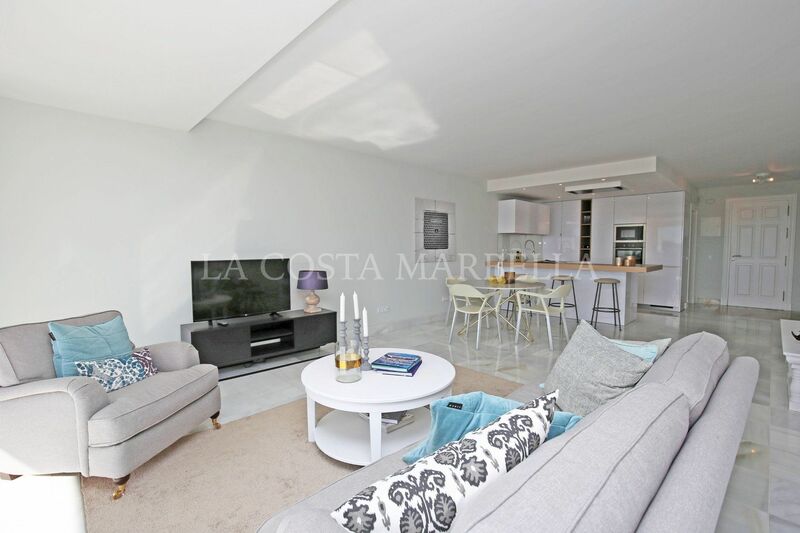 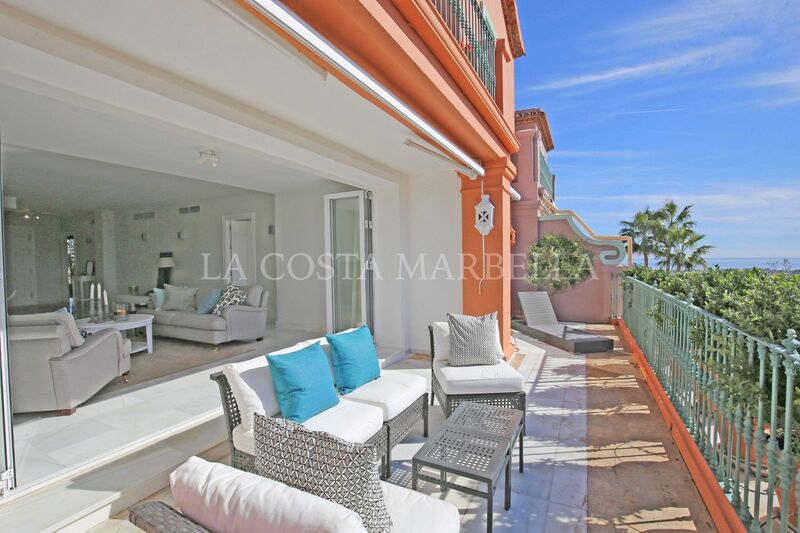 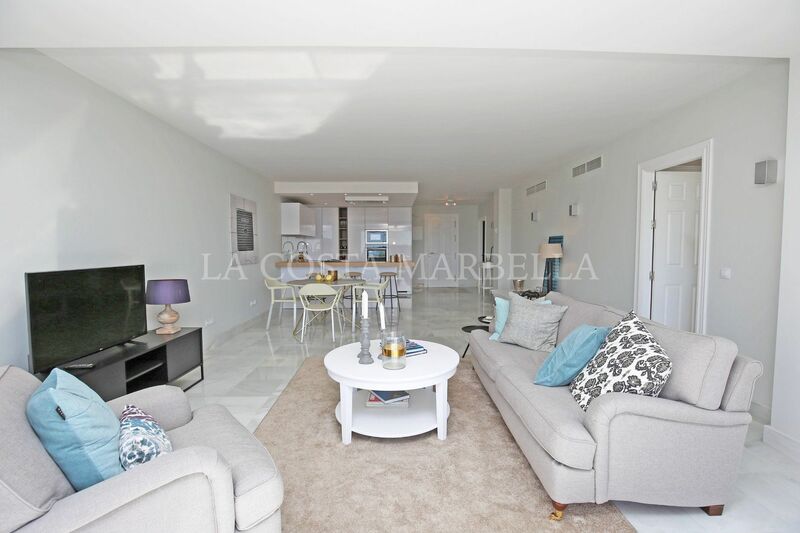 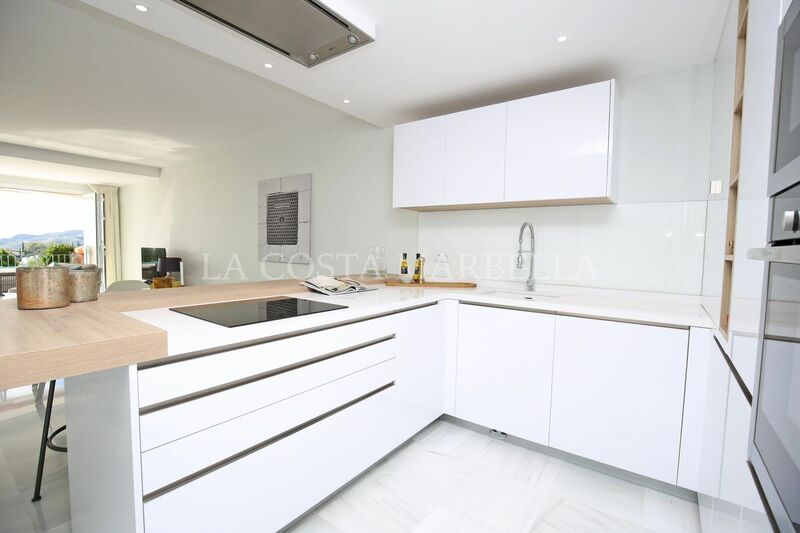 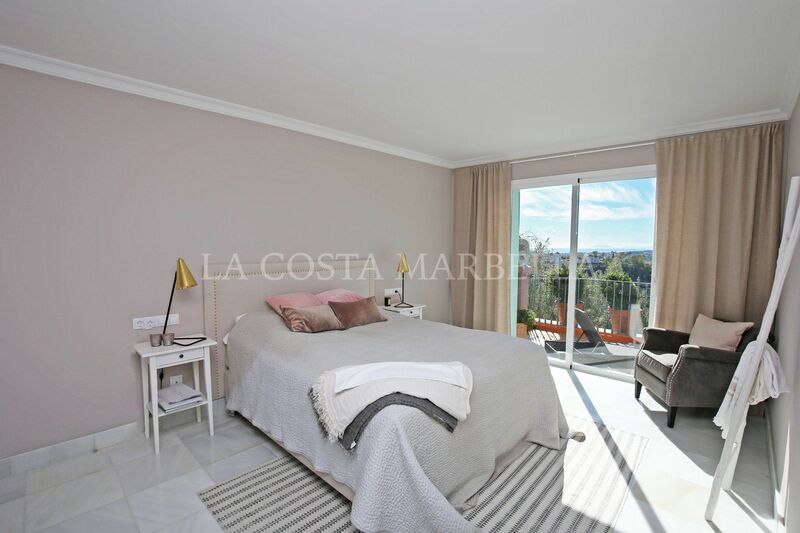 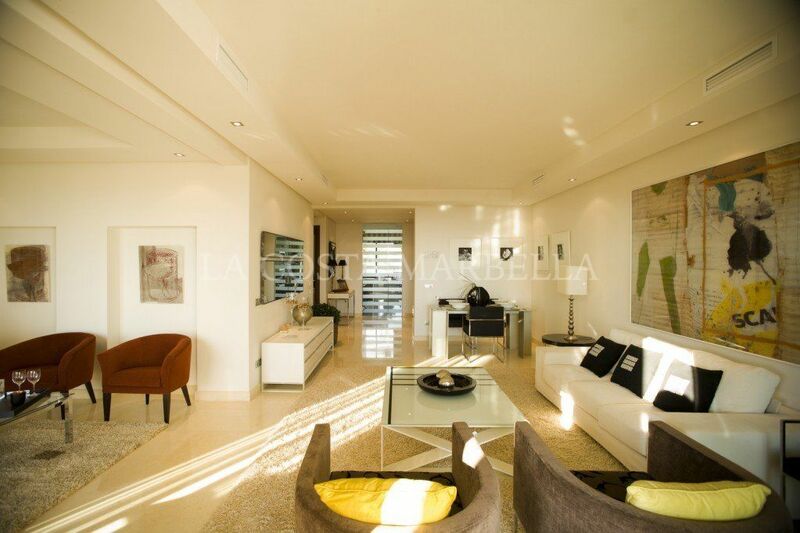 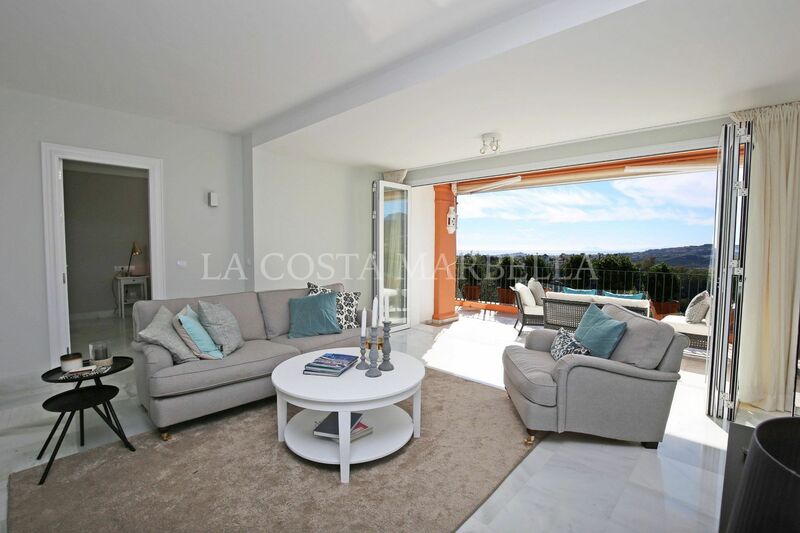 Stunning three bedroom, southwest facing, elevated ground floor apartment in the prestigious complex Monte Halcones, Benahavis; with beautiful panoramic sea, golf and mountain views. 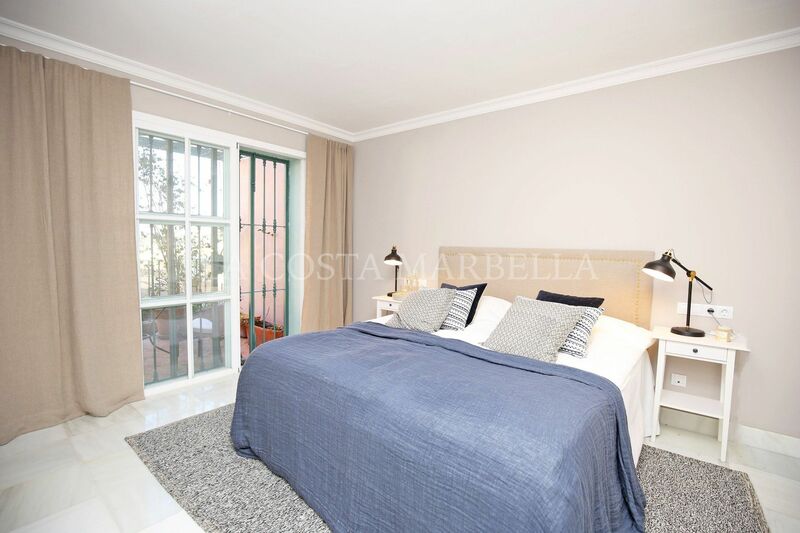 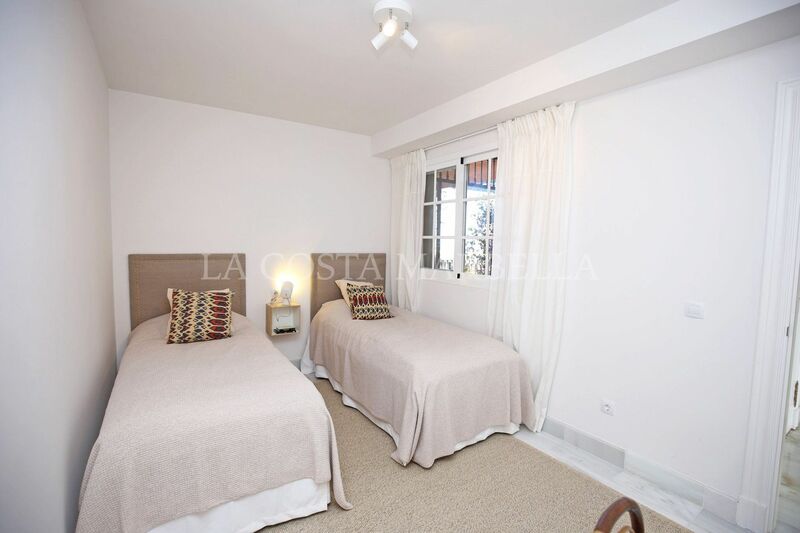 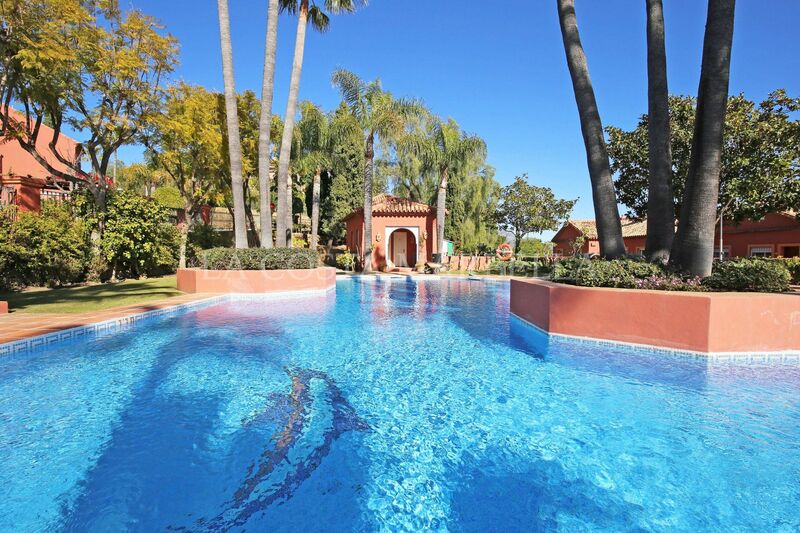 This beautiful complex has well kept gardens, a communal swimming pool and is only a few minutes drive from San Pedro Alcantara and Puerto Banus as well as being within walking distance to two golf courses, local restaurants, cafes and shops. 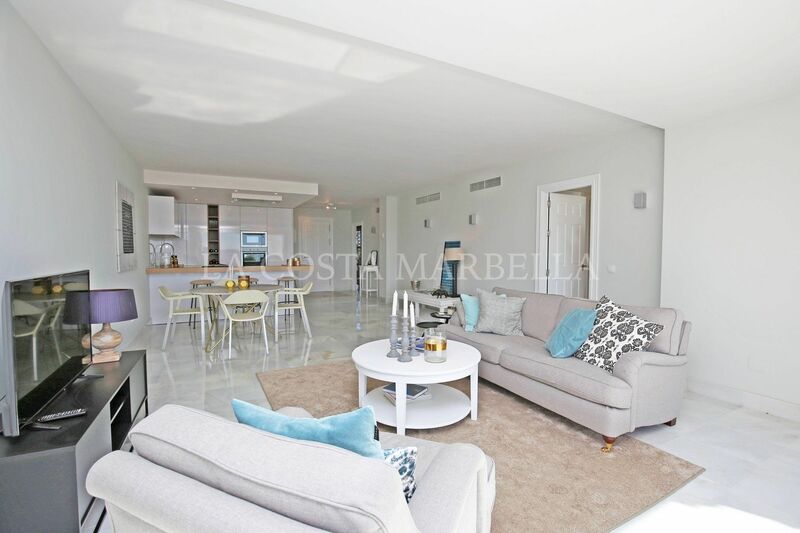 The apartment as an open plan living and dining area with sliding doors that lead to the private terrace with breath-taking views of the sea and mountains; fully fitted open plan kitchen; master suite with access to the terrace; guest suite with access to a quaint front terrace; and a guest bedroom. 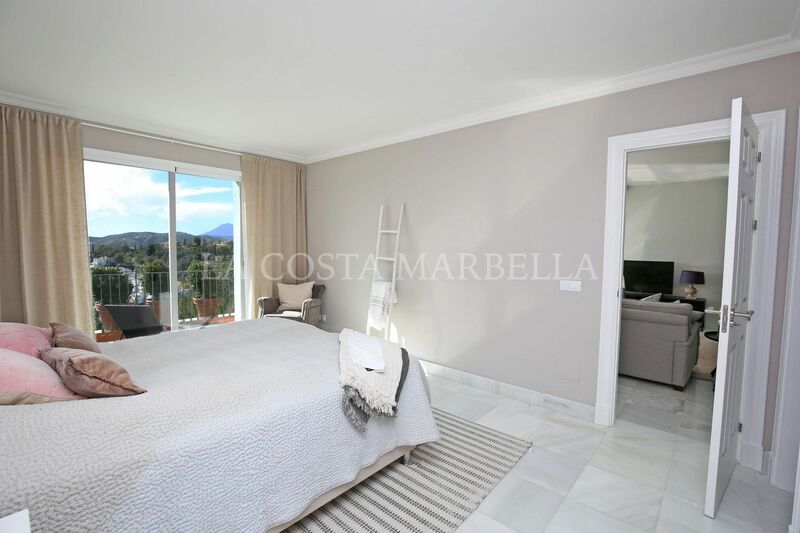 Other features include hot and cold air conditioning, marble floors, fitted wardrobes and a private garage. 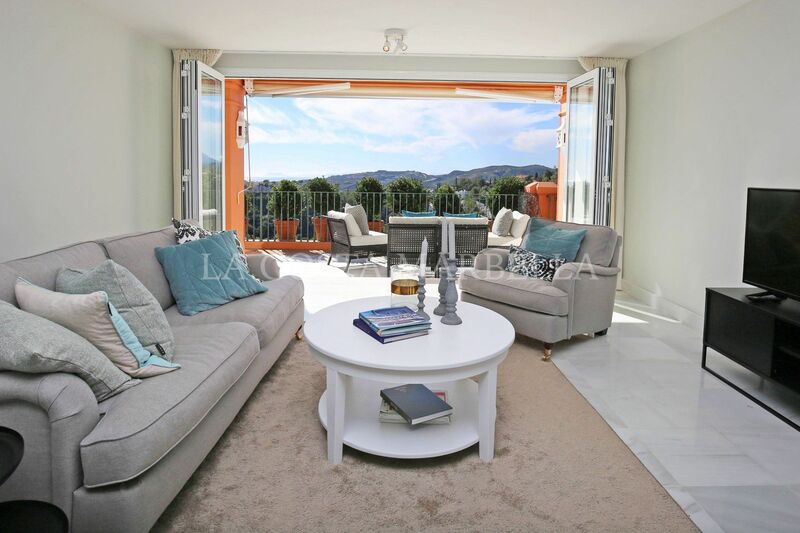 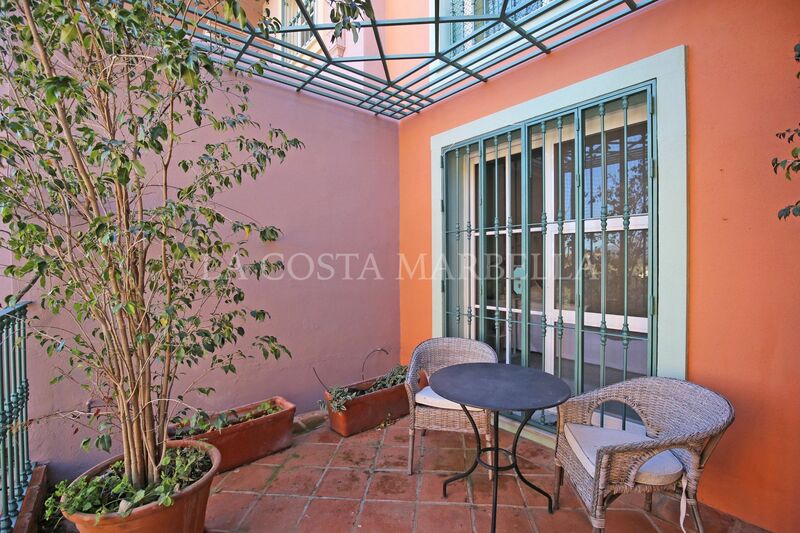 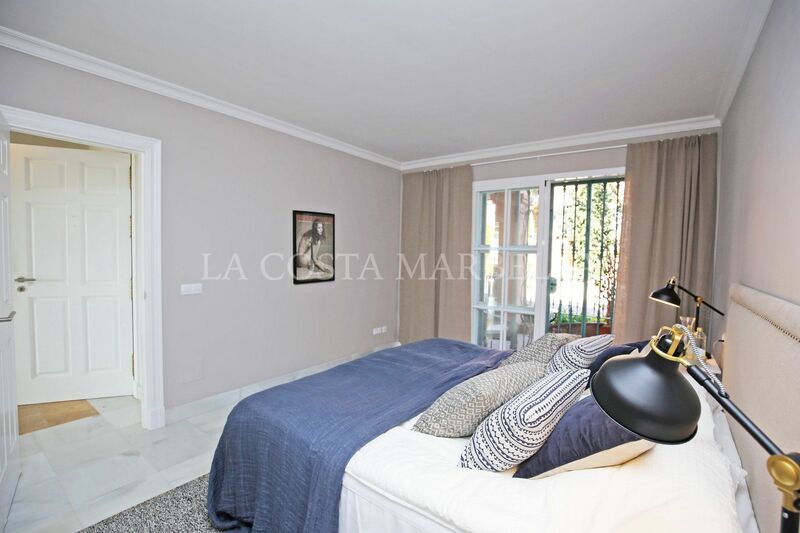 Please, send me more information about ref 2734MLGF, Apartment in Monte Halcones, Benahavis or similar properties.